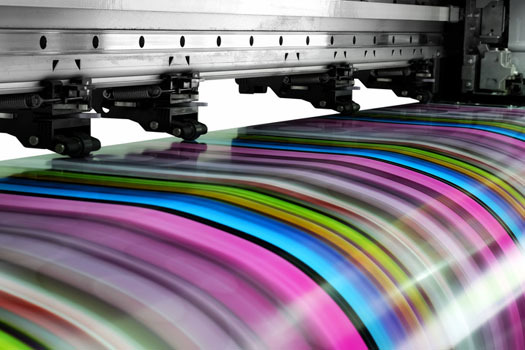 We use Heidelberg and Komori colour presses – lithographic printers recognised as the finest brands across the industry. In our print room we house two Heidelberg Speedmaster 52 2 Colour presses with numbering and perforating, Speedmaster 52 5 Colour and Komori 528EM 5 Colour B2. Our Konica C1100 Biz Hub Press allows us to offer a wide range a services to you the customer. 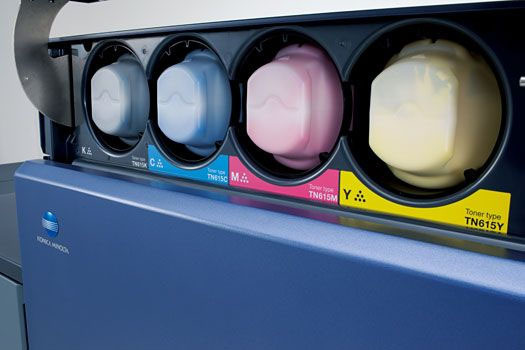 A total solution for colour production print, combining high-speed output, spectacular image quality and the work flow efficiency that high-volume production environments demand. Displayed in public places such as reception areas, restaurants, shops, showrooms and many other places of interest will draw your customers attention directly to your companies image. Our expertise, along with your creativity, ensures that every brochure, leaflet, folder, mailer or poster we print is vibrant and pin sharp. 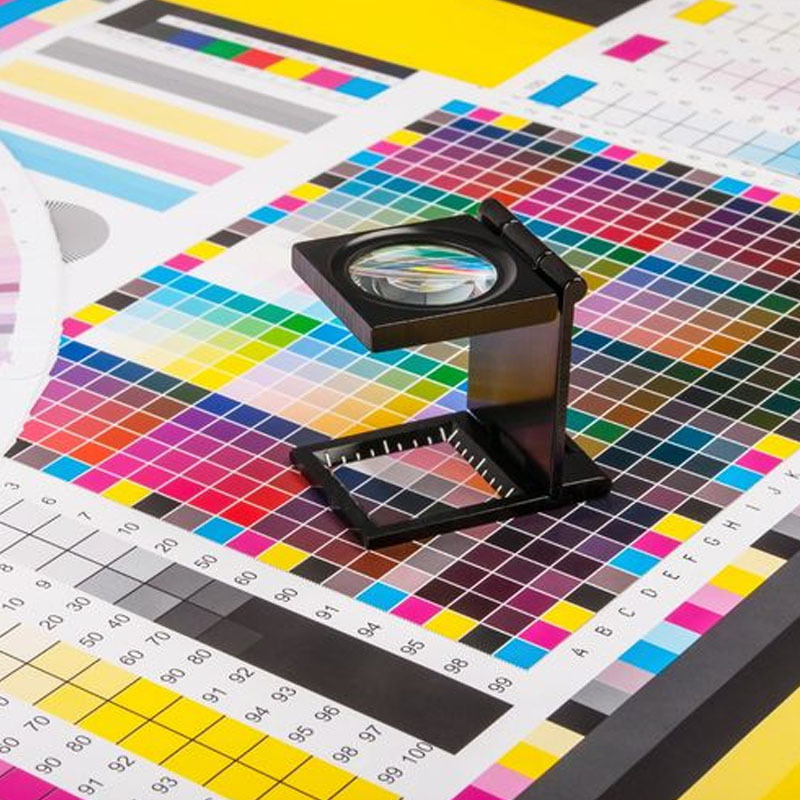 Stringent colour management system ensures that our work is produced to our highest quality standards, whether it is printed on coated or uncoated stocks. Without the need to create a plate for every image, small businesses can print small quantities of brochures, flyers and business cards more cost effectively. Items can be personalised, such as the customers name, business, address even pictures to make your items stand helping improve response rates from clients. 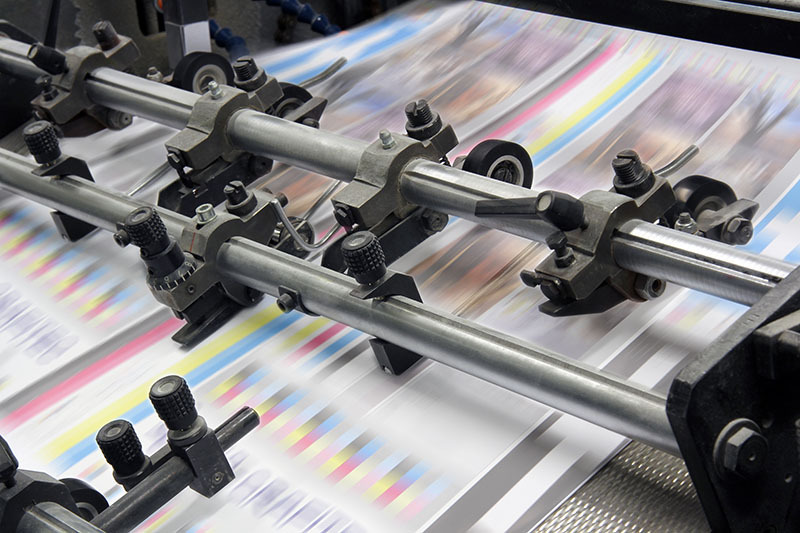 One of our main strength’s is in our production flexibility, from the varied range of literature produced, to the reduced lead times in which we can deliver. 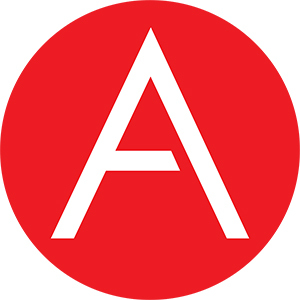 When it comes to your next project give us a call at Aztec Colour Print, weather you are after a brochure or office stationery we can offer you a Complete Print Solution.